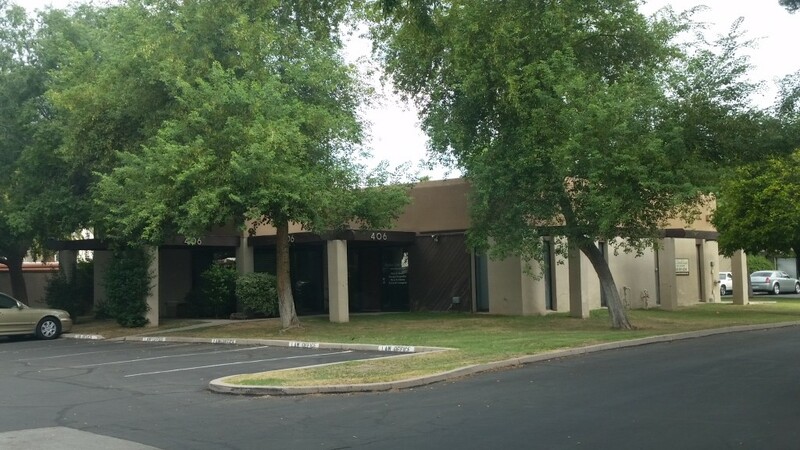 Our Estate Planning Attorney’s office is located in beautiful Tempe, AZ. 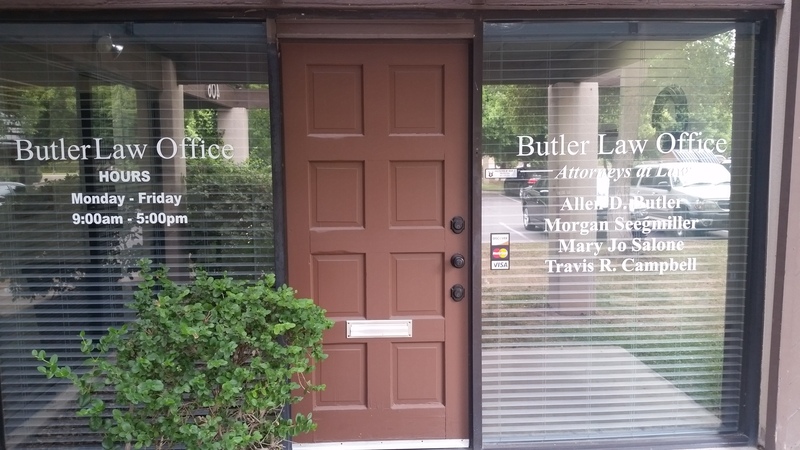 We represent clients from all walks of life and provide top quality legal and planning services. PURPOSEFUL PLANNING You’ve heard that “An ounce of prevention is worth a pound of cure.” In the estate planning world, the “ounce of prevention” takes the form of simple tools such as a Will, a Trust, and powers of attorney. Such planning tools provide smooth transitions through death and incapacity. These documents help you and your family avoid costly, time-consuming Court procedures that put a strain on loved ones during an already difficult time during estate planning. CARING COUNSEL Many people come to the Butler Law Office frustrated and overwhelmed after a loved one passes away. The Butler Law Office attorneys are experienced in probate matters, and can help you every step of the way with your estate planning or other legal needs. PROFESSIONAL HELP IN TIMES OF CRISIS Memory loss or incapacity of any kind can leave family members fearing that their loved ones may become vulnerable to outside forces or influences. If your loved one has not prepared in advance, a guardianship or conservatorship may be necessary to provide physical and/or financial protection. *Give yourself peace of mind and protect the money you’ll leave behind by letting us help you with your Estate Planning. 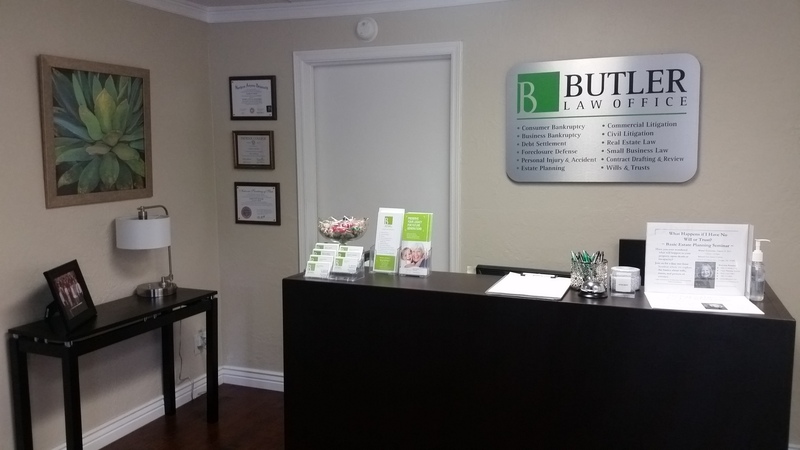 Tempe Arizona estate planning lawyers at Butler Law can help you with planning your estate and inheritance as well as protect your assets. One of our Tempe, AZ Estate Attorneys can help you plan for the future and manage and protect wealth. Plan now and save your family lots of heartache, time, and money. *Are you having court disputes with Probate? A Probate Attorney can help to get assets back. The passing of a loved one is tough, and taking care and trying to figure out the loved ones financials can provide an even bigger burden. Our Tempe Arizona Attorneys can help the process of probate and transferring of assets to be less cumbersome. Often times, loved ones are unable to make decisions due to age, incapacity, or illness and a guardian or conservator is needed for their protection. Since Guardianships and Conservatorships are only obtained through court action, our Arizona Attorneys can help make sure your loved one has the proper protection. Whether we are helping plan your estate, helping with Probate, or with Guardianships and Conservatorships we will always listen to your questions or concerns. “Travis explained everything in such a clear manner it amazed me, I understood! Going through the trust process, there were virtually no problems and we always felt if we had a question, Travis would gladly assist; which he did. 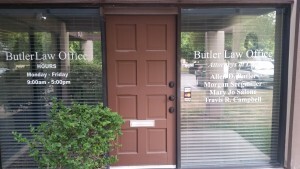 I highly recommend Travis Campbell and the Butler Law Office for your legal matters. You will not be disappointed!”~Catherine R.
Should I Put My Child’s Name On My Bank Account? I Already Have a Will… Isn’t That Sufficient? “What Happens If I Have No Will or Trust?” Catch our Estate Planning Basics Seminars in Mesa and Tempe! 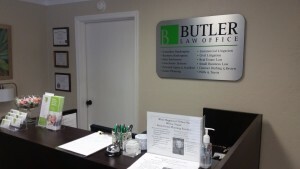 “Butler Law Office prepared a living trust for my family. Great place to go for a living trust. Real happy getting living trust established by Butler Law Office”~Sarath K.
“The Butler Law Office Estate Planning team was so helpful in dealing with the passing of a dear family member. They assisted in so many ways, and went above and beyond in order to assist with some sensitive family issues. 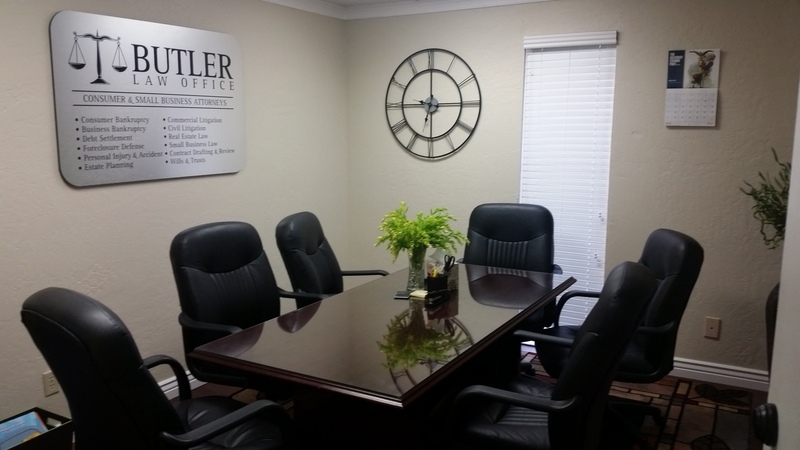 Because of their efforts, we were able to move through the probate process in a timely manner. I couldn’t have done it without them! Thank you!”~Lynn A. “Fantastic people to work with. Recovering excess funds (following a home foreclosure) with their expertise was a breeze. Thanks for everything you did for me and my family!”~DJ D.